Problem Solving Assessment (PSA) for the students of class 9 assesses creative-thinking, decision-making, critical thinking, problem-solving and communication skills. The test is designed to assess student's ability to process, interpret and use information rather than assessing student's prior subject matter knowledge. The 4th edition of the book """"Crack CBSE-PSA 2015 Class 9 (Study Material + Fully Solved Exercises + 5 Model Papers)"""" is a perfect guide that will help the students to achieve a good score in the test. 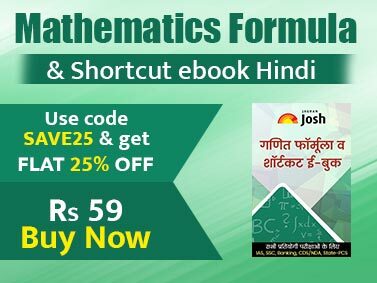 The book provides deep insight into the critical elements of the test - Qualitative Reasoning, Quantitative Reasoning and Language Conventions – in 2 languages English & Hindi. Language Conventions (English) – This section provides Quick Review of Grammar Rules and Vocabulary. It also covers 160+ Cloze Test MCQ’s, 120+ Passage Completion MCQ’s and 200+ Contextual Passage Usage in MCQ’s. Language Conventions – Hindi - This section provides Quick Review of Grammar Rules and Vocabulary. It also covers 150+ Cloze Test MCQ’s, and 120+ Contextual Usage MCQ’s. Qualitative Reasoning – Covers Strategies to Crack this section along with 180+ Comprehension based MCQ’s based on Arts, Humanities, Social Sciences; 200+ Qualitative Reasoning questions. 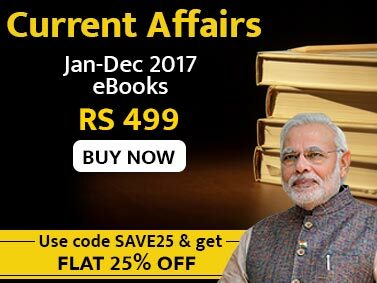 A new chapter on Parajumbles has been added as per the 2014 format. A new variety of questions on Critical Thinking have been added as per the 2014 format. Quantitative Reasoning - Covers Strategies to Crack this section along with 300+ Problem Solving MCQ’s; 120+ Scientific Reasoning MCQ’s. Bonus Section on OTBA (Open Text Based Assessment) to be held as a part of SA-2. The book contains 3 Textual Materials based on OTBA as described by CBSE Board.